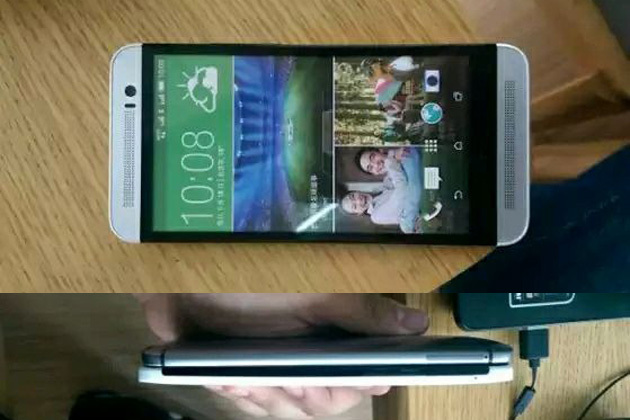 As we wrote a month or so back, HTC has been working on a plastic variant to the M8 with hopes to make a dent to the current flagship segment. 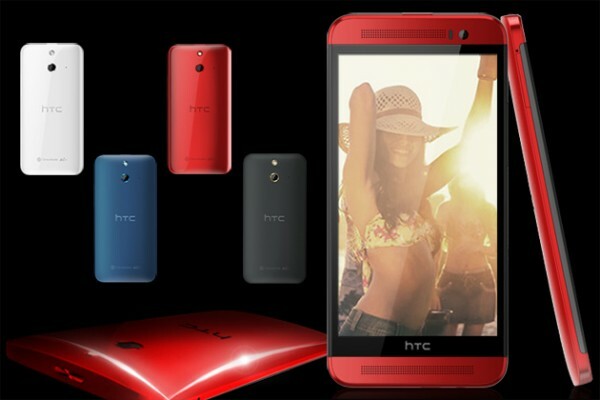 Now ahead of its supposed 3rd June launch, HTC China’s limited edition giveaway campaign has shown renders of the M8 Ace in the flesh donning 4 different colours and the plastic body that we saw a month ago. The biggest thing with the M8 Ace is where it will price the device. If the device can be solidly in the mid-range flagship price it may just succeed in a market dominated by the Chinese Handset Manufacturers. [Update 3: LG Malaysia Backtracks] Did LG Electronics Just Confirm that the Flagship G3 is Coming to Malaysia?